#MTHFR is all about effective methylation therefore the primary focus is the health of the liver. The body has an innate ability to eliminate toxic substances such as heavy metals, drugs, alcohol, pesticides, chemicals, artificial colourings and sweeteners; in fact all manner of environmental and dietary toxins that place a strain on the liver causing disruption to our health and wellbeing. 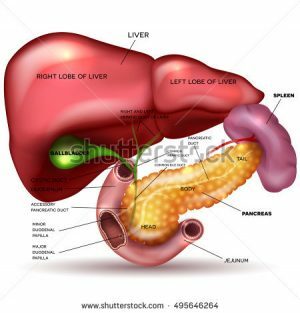 The liver has two phases of detoxification, Phase I and Phase II. Reduction in either phase may be due to insufficient or malabsorption of essential nutrients vital for healthy function. Compounds available in every day foods have been scientifically proven to be associated with a reduction in the risk of cancer and improve liver function. Be sure to include as many foods in your day to support liver health. Remember also that alcohol is a poison to everyone but especially to those with impaired methylation. It also contributes to leaky gut which in turn creates a predisposition to many functional disorders. Be alcohol, grain, gluten and sugar free to assist your healing journey. Include prebiotic foods and bone broth and leafy greens daily.